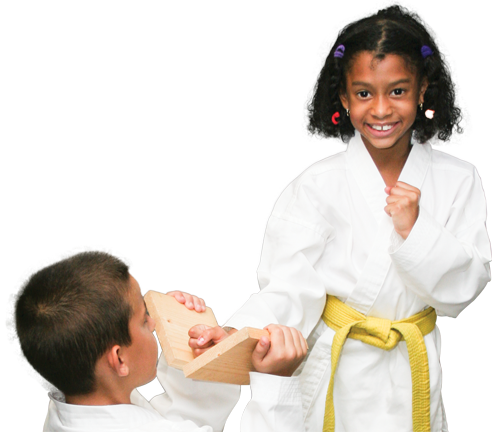 You Gave Your Child at Impact Karate Center. Believe me, if you had a Okinawan Karate birthday party as a child, you would remember it. and I’m very PROUD to say that DOZENS of parents in the Zephyrhills, Wesley Chapel areas can’t stop talking about their latest discovery: the BEST birthday party for kids. 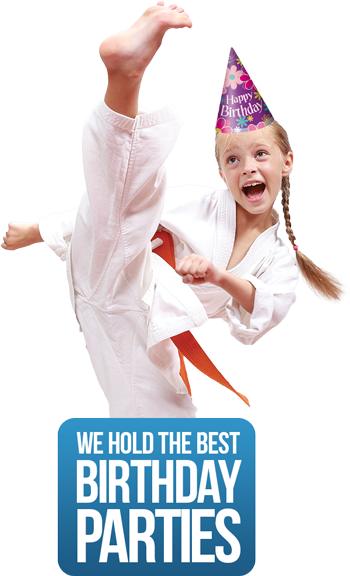 Our Okinawan Karate Birthday Parties are like nothing you’ve seen!